A distinctive '90s running icon. 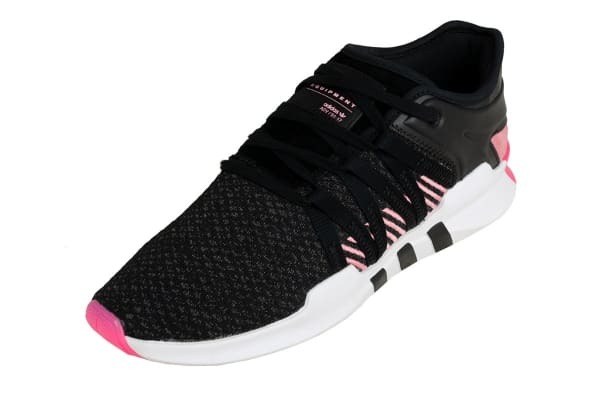 With a technical look borrowed from the ’90s Equipment series, the EQT Racing Adv Shoes mix modern materials with a retro runner style. 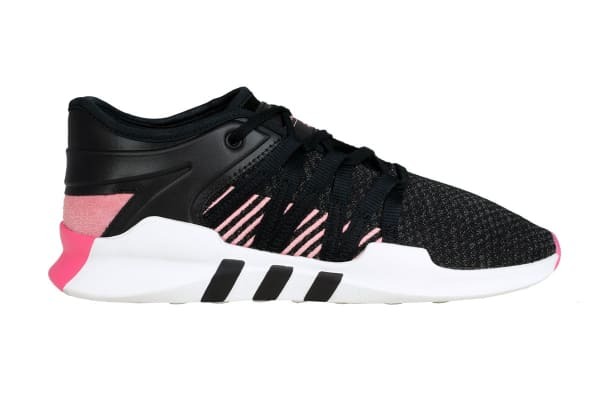 The Adidas EGT Racing Adv Shoes feature a supportive adidas Primeknit upper with colour pop lacing and a contrast colour heel. True to the original design, iconic 3-stripes merge into the cushy EVA midsole.